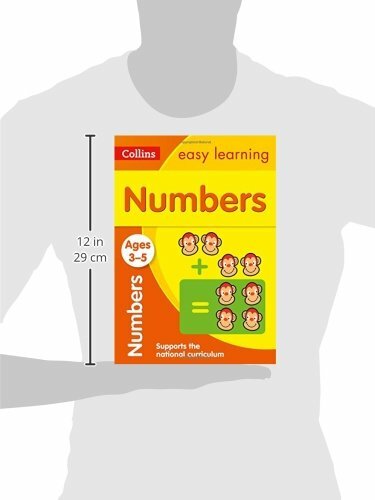 This range of Maths and English activity books really helps to boost your child’s progress at every stage of their learning. 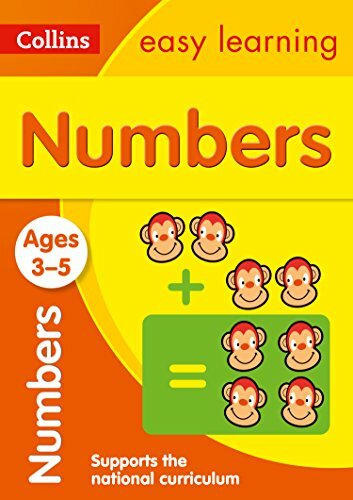 The series aims to build up important skills through activity-packed fun. Each activity is designed to give your child a real sense of achievement. 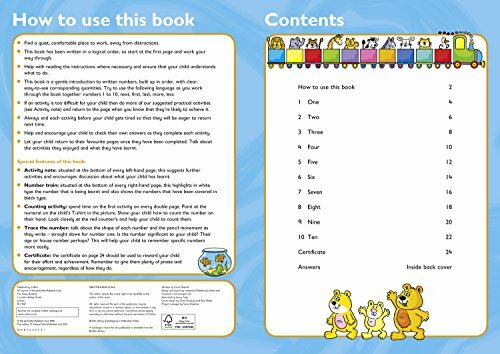 • Help boost confidence and develop good learning habits for life. 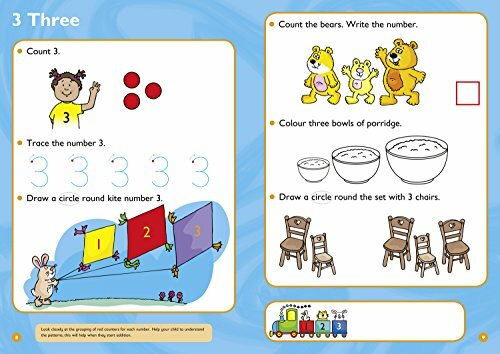 • Motivate children to learn at home using colourful activities that make learning fun. 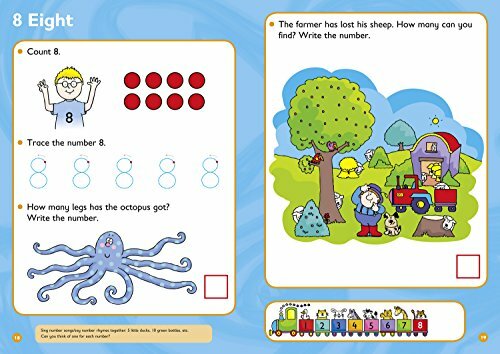 • Include helpful tips and answers so that you easily support your child’s learning at home.